Twitter quietly rolled out Recommendation Notifications which have been spamming users Twitter accounts with useless and beyond annoying notification alerts of people we don’t follow or care about. 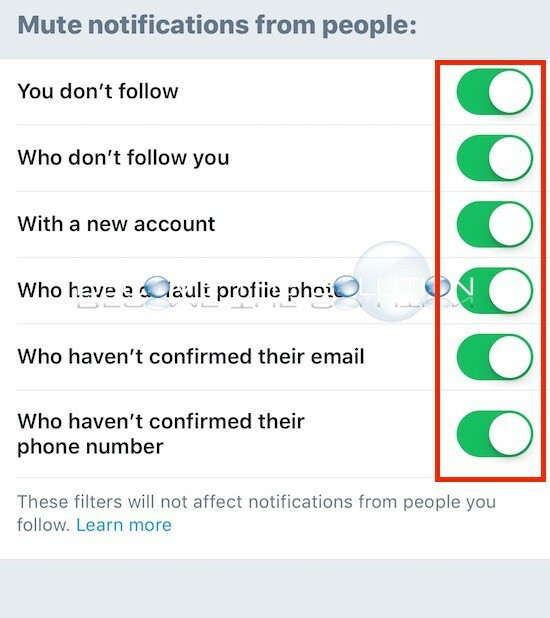 If you have been looking around online how to disable recommended notifications, several articles reference to disable recommendations in the iOS Twitter app settings. The latest version of Twitter does not have “disable recommendations” setting anymore. As you can see below, the only notifications options (Settings and privacy) in the iOS Twitter app are pictured. 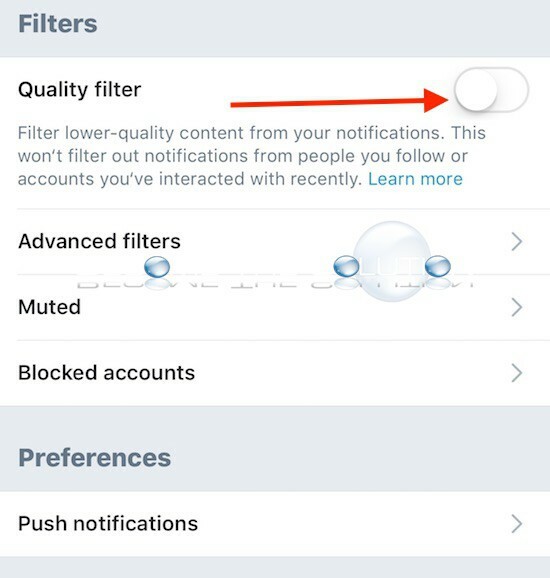 It is not confirmed if enable all Advanced Filters and or enabling/disabling the Quality filter actually does anything to recommended notifications from Twitter. User are reporting mixed results with these options. In addition, logging into your Twitter account from a Desktop computer on the official Twitter website, there are no Recommended Notifications settings displayed. Please let us know if you are experiencing this issue and if you have found a workaround by using the comment form below. How do I block your stupid recommendations?